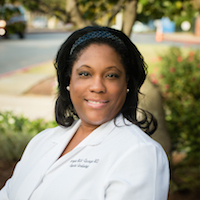 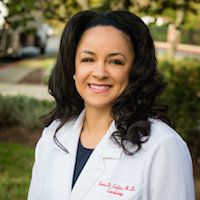 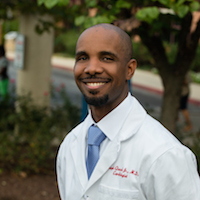 Dr. Pinder is certified as a Diplomate of the Board of Internal Medicine. 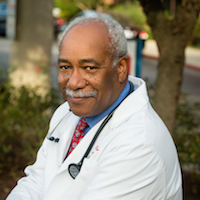 He is a Fellow of the American College of Cardiology, member of the Association of Black Cardiologists and the National Medical Association. 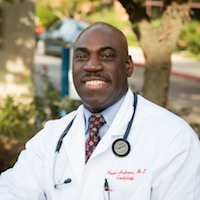 He enjoys teaching medical students and residents and has received several honors and awards for his commitment to medical education.